If you need a flat roof extension in West Kirby, Furber Roofing will be able to provide it. With over 50 years’ experience in the business we are experts in all aspects of both residential and commercial roofing. Whether you need repairs, re-roofing or a flat roof extension we can help. We offer our customers very high quality work and excellent service. 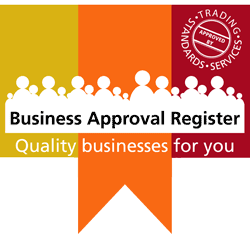 Even customers with unusual or challenging requirements can rest assured that we will find the best solution. Recently in West Kirby a flat roof extension was needed at commercial premises that allowed us to utilise our knowledge and experience and make use of the advances in roofing technology and materials. The building in question belongs to a business that had grown considerably and they had built on several extensions to an existing flat-roofed structure. After an assessment, it was decided that the ideal solution would be the use of RubberBond Fleeceback E.P.D.M. 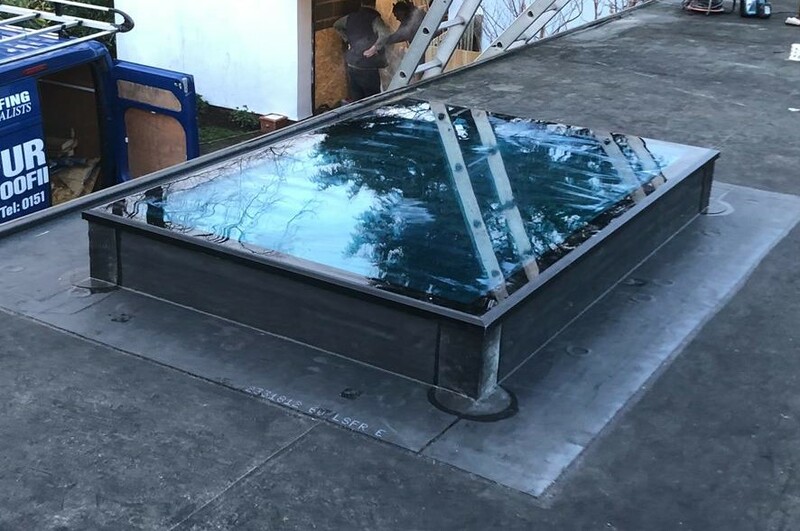 as it can be easily fitted to all types of flat roofs, no matter how large. The benefits are numerous: it is very durable, the expense is a fraction of the cost of continuous replacement, it has very limited environmental impact, it is fungus and moss resistant, no systematic maintenance is necessary and it is very strong. Our experienced and skilled roofing teams had the new roofing laid in a matter of days despite the area involved, and they left the site clean and free of debris. The work came with a standard 20 year guarantee. 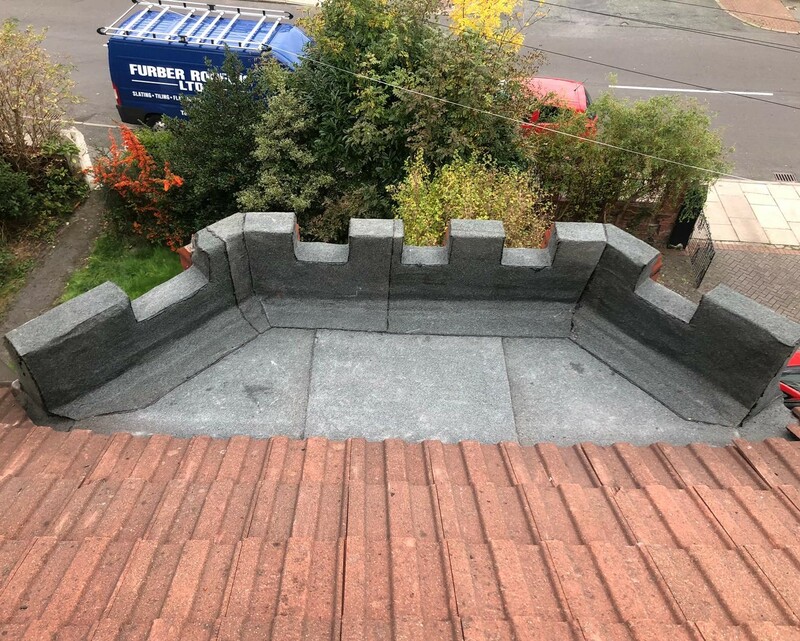 Call Furber Roofing now to discuss your flat roof extension; our West Kirby staff will be more than happy to provide you with any information you may need or set up an appointment for a prompt and free survey, advice and a detailed quotation!